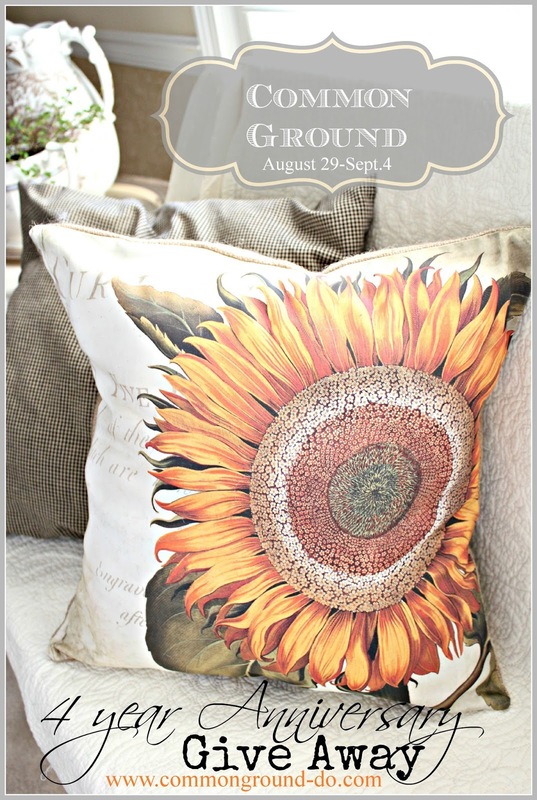 common ground : Be Inspired #155 Hurray for September! Be Inspired #155 Hurray for September! September is finally here and I don't have to be worried about being found out that I'm a "closet pumpkin addict" any longer...yay! I know there are a few of you out there, so no denying it. Now, we can celebrate it, instead of cropping out any accidental pumpkin shots that might unfortunately occur before September 1!! So now, let's get down to the fun of last week's party with a few great links. 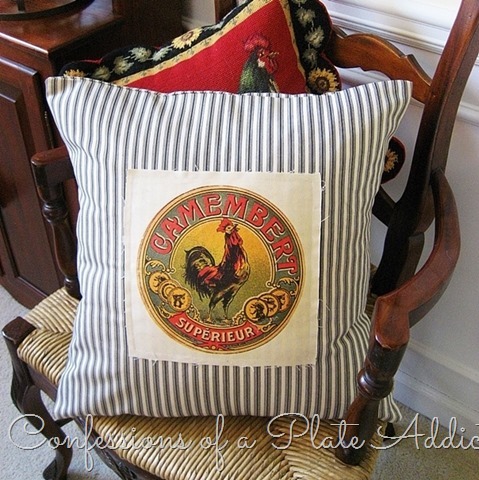 Debbie from Confessions of a Plate Addict has a way with French Inspired pillows. 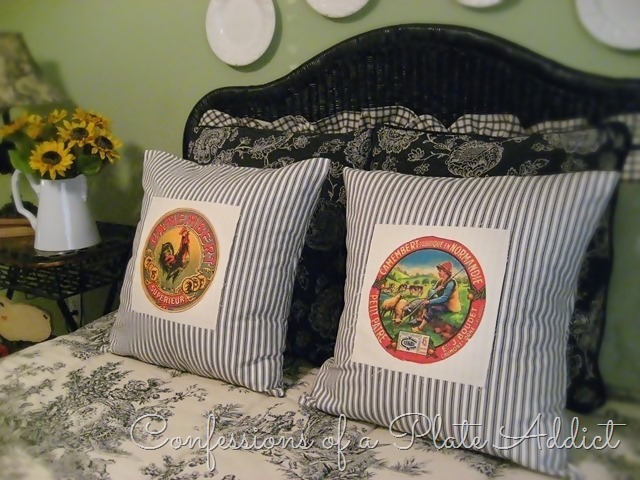 Here are her French Ticking Pillows with some colorful images that she recently made for her green Toile guest room. Thanks Debbie, for always sharing your creative process with a great tutorial. started out with a "factory finish" that she wasn't thrilled with. 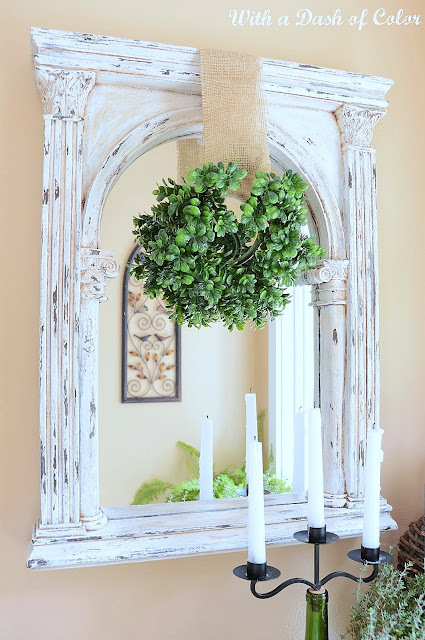 She's painted and tweaked it to become a focal point in her lovely entry way. Rosemary from Villa Barnes has been sharing her projects as part of a new Painting Course from Farragoz Designs. 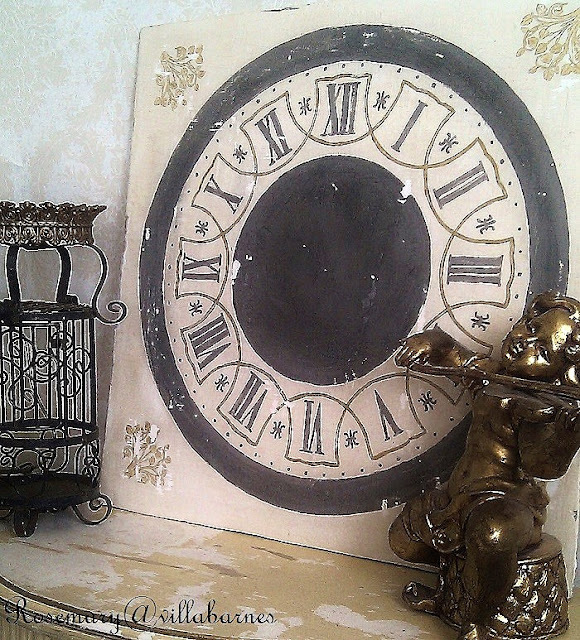 It's a course that gives step by step instruction to create amazing paint finishes with an Old World feel. Here is her Clock Face project. You can see the aged and distressed patina is wonderful! Sherry from No Minimalist Here is also participating in this course. Here is one of her Farragoz projects. If you're interested in finding out more about this course, just check in with either of these talented bloggers for more information. Pat from Back Porch Musings has been decorating in preparation for Fall. This is her hurricane lamp that she uses throughout the seasons, which is setting on her coffee table. She has a sweet sentimental story about the vintage dog planter. 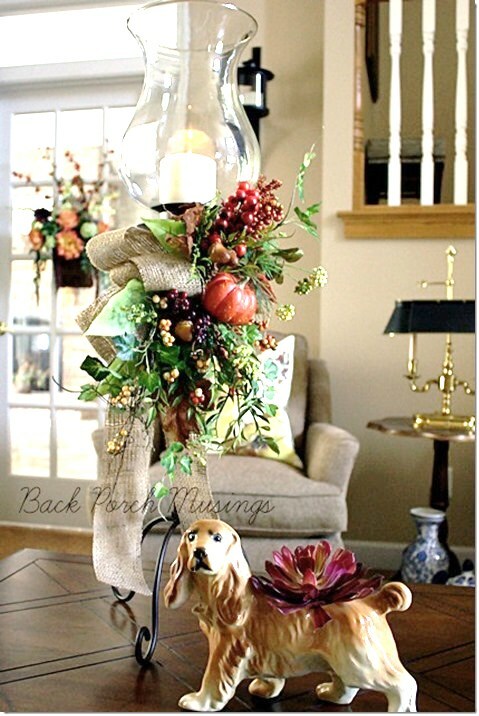 If you haven't visited Pat lately, check out all her wonderful Fall decor ideas. Carlene of Organized Clutter has been creating "junk pumpkins" lately and these are her latest, made from vintage Jello molds. A few weeks ago she came up with some adorable pumpkin people using Wilton Cake Pans and some hardware. These are such a cute idea for Halloween! thanks gals for all the inspiration! 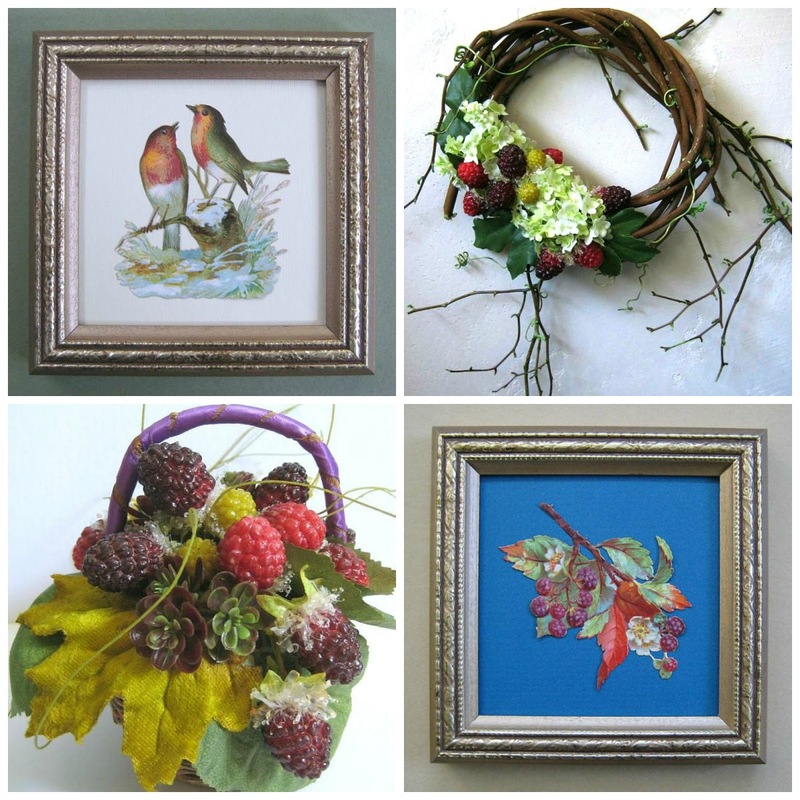 Bohemian cottage decor, Victoriana gifts, vintage bird decor and old fashioned garden gifts. Original Victorian scrap, authentic Victorian die cuts, Victorian paper pictures and 1890's scrapbook cards - newly framed and ready to display. 4th Anniversary Blogging Celebration Give Away! Be Inspired is open to all inspiration, vintage or new. We love to see your Fall Decor, DIY, recipes and inspiring ideas. And Pretty Please With Sugar On It...remember to link back to Common Ground within your post. I came across so many great links that I want to feature, but you didn't have a link back to the party...just part of the guidelines. Thanks so much for joining in each week! Thank you so much for hosting Debra. Have a glorious weekend! Hi Debra, I love Carlene's pumpkins and Poppy's mirror! Thanks for hosting and happy September! So glad you can finally come out of the closet with your addiction, Debra....hahaha! Thanks for letting me link an area of my Garden House this week. Thanks so much for hosting Debra - amazing features - that course seems amazing - I've been watching Rosemary and Sherry doing these amazing things!!! Thank you so much for the feature, Debra!! Thanks for hosting. Enjoy your weekend! Wishing you a happy September weekend Debra! Awwwww, Debra, thanks so much for featuring my clock face. I'm honored. You're the best. Thanks for hosting. Wow! I love the paintings by Sherry and Rosemary. What a cool project! Thank you for hosting! Lovely features! Thanks so much for hosting and have a lovely weekend! Such great features...and I am in love with Carlene's cake pan junk pumpkins! Thanks for hosting, Debra! Beautiful features! Thanks so much for hosting this fun party each week! Pumpkin addicts unite!! We are out there to back you up. :o) Love the creative fall themes and thank you for hosting! So many gorgeous features, I especially love all the chippy and old world paint finishes. So nice to see you here, hope you are feeling well! Catching up on posts, looking forward to seeing what you have in store for Fall! Thanks so much for hosting!! Fantastic features!! Oh I adore the pumpkins! Thank you for hosting. Thanks for hosting! Yay for September! Debra, you selected some excellent features today. There is more inspiration here than anyone could ever act on. Wonderful party! Thank you for hosting, Debra! :) My fall decorating is on hold until my next show is done, but I am looking forward to it!! Thanks Debra for featuring my junk pumpkins! ...i know how much you adore fall dear Debra!! it is almost here:) thank you for hosting! Thanks for hosting this fun party...I always enjoy joining in! Hi Debra, Great features this week, thank you so much for hosting another great party. Thanks so much for the party, Debra. Happy September! Thank you for the party! Love the junk pumpkins!! And I totally just pillaged from your Fall Decor Pin Board! The junk pumpkins are too cute!! The pumpkins are fabulous & anything with ticking has my attention! I tried to link up but am a bit rusty! #150...not working for me...I am going to try to figure it out! Thank you for hosting. Fabulous posts as always. I already have 2 projects I MUST try and a recipe and I just started visiting. Have a Blessed week! Hi Debra! 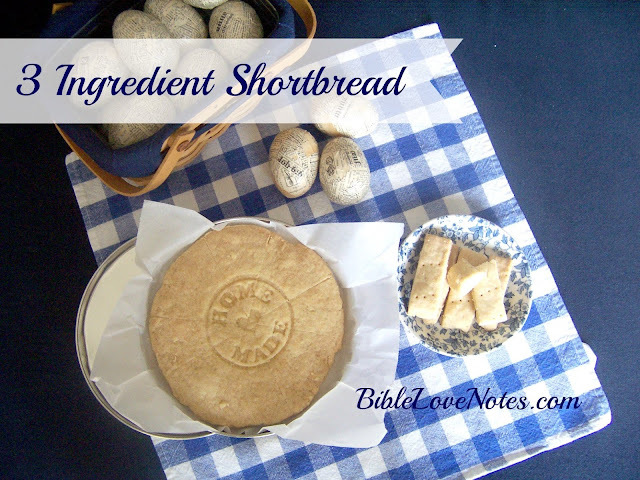 I just became your follower and I simply love your blog! Thank you for hosting. Debra, Happy Friday! I love all the features this week, so creative! Thank you always for having a fun party, love dropping by. Have a wonderful weekend! Hi Debra, thank you for sharing all these wonderful features. I love the clock face. I hope you have a relaxing weekend.